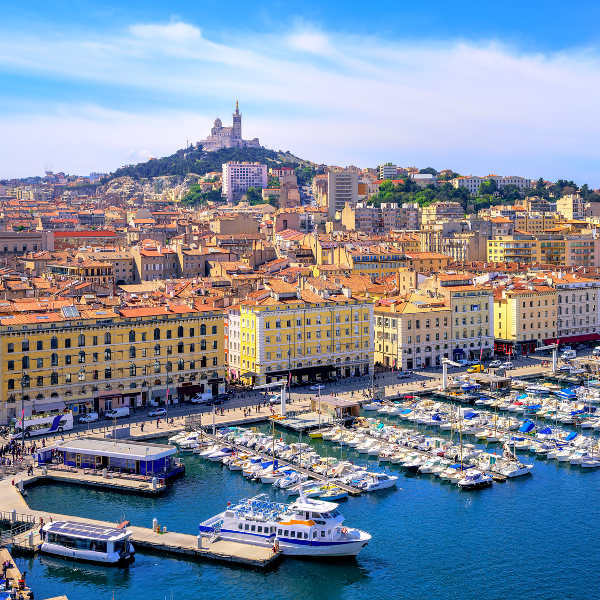 Cheap flights to Marseille are now available for a limited time period, so prepare to be blown away by the beauty and intrigue the city has to offer! Marseille is home to the Marseille Provence Airport (MRS) also known as Aéroport de Marseille Provence. 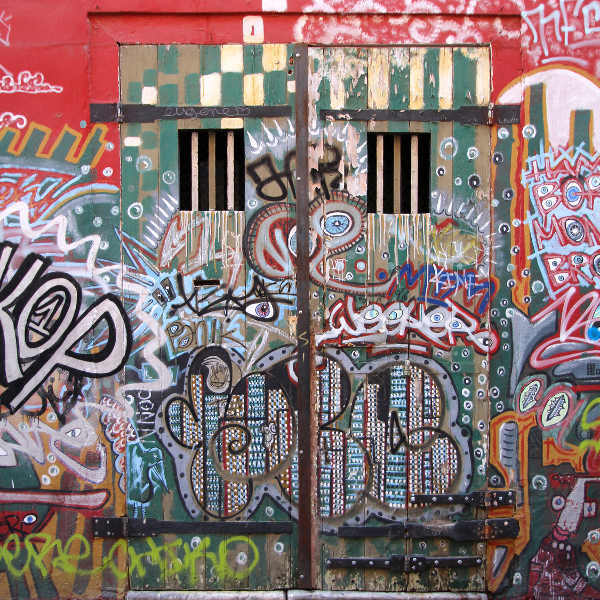 It is a 30-minute drive from the city centre and is located on the territory of Marignane. MRS serves a number of airlines that include Air France, British Airways and Turkish Airlines. 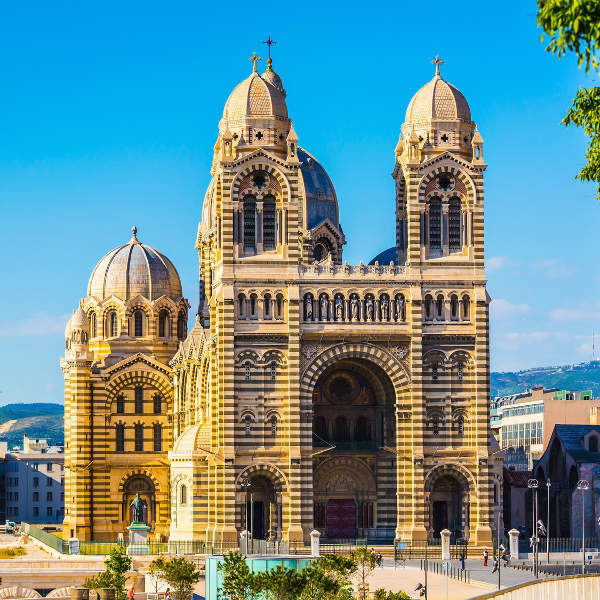 Affordable flights to Marseille depart from Cape Town and Johannesburg. South Africans do require a visa to enter France. All applicants, be it for short or long stay visas, must apply in person. The French Embassy in South Africa is located at 250 Melk Street, Nieuw Muckleneuk in Pretoria.